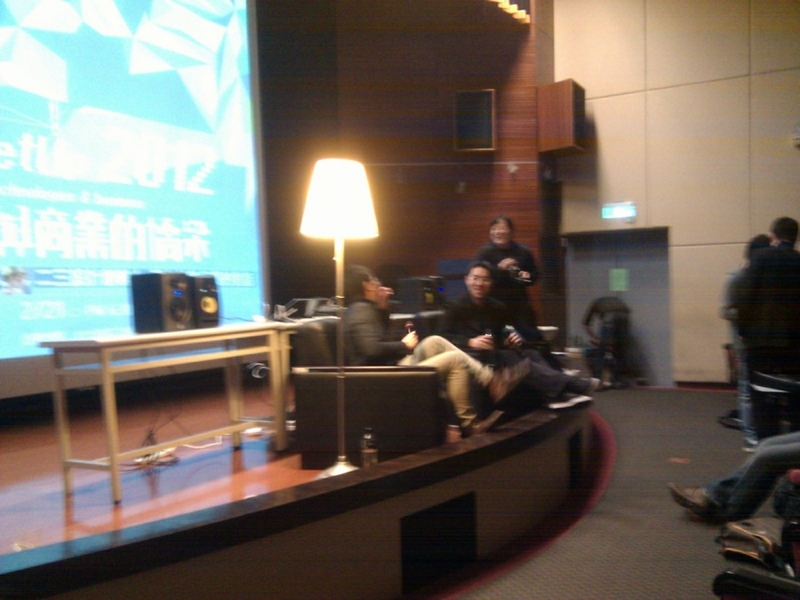 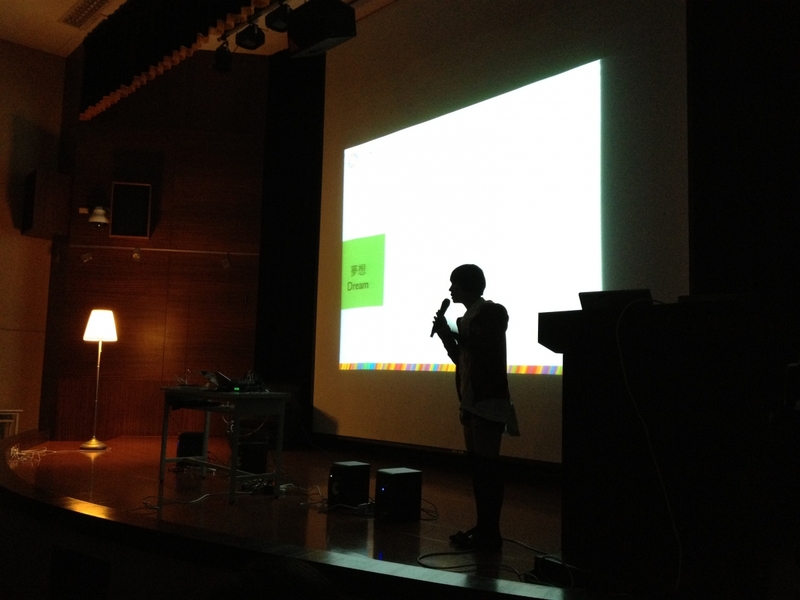 Inspired by NY TechMeetup and all TechMeetup all over the world, we decided to have our own in Taiwan. 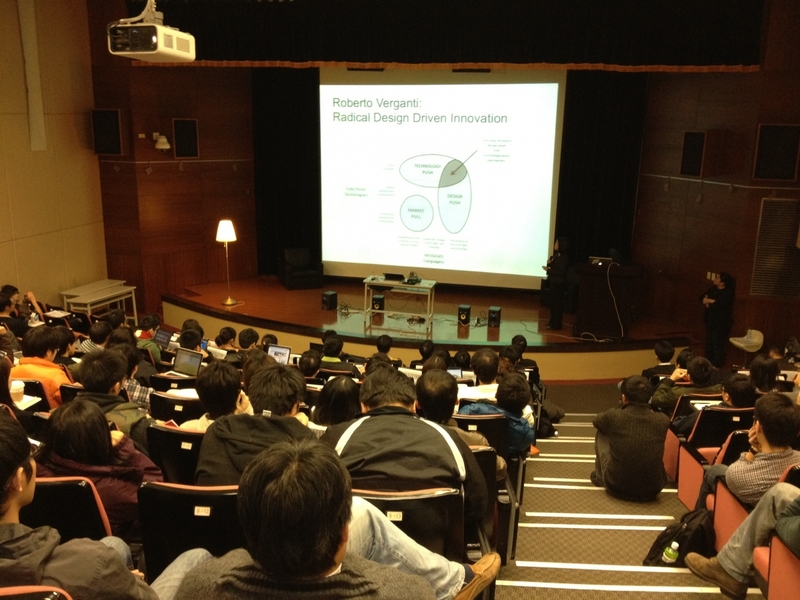 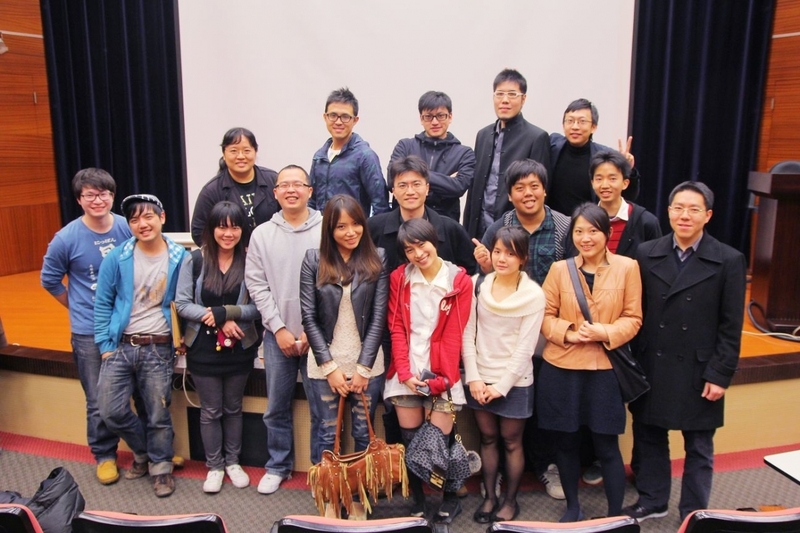 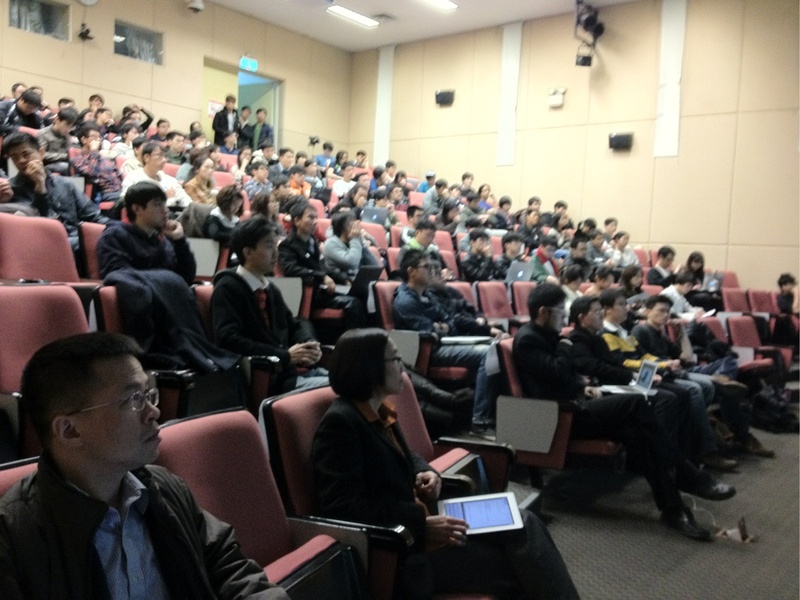 Based Natioanl Taiwan University, we invited many extraordinary entrepreneurs and domain experts giving lectures. 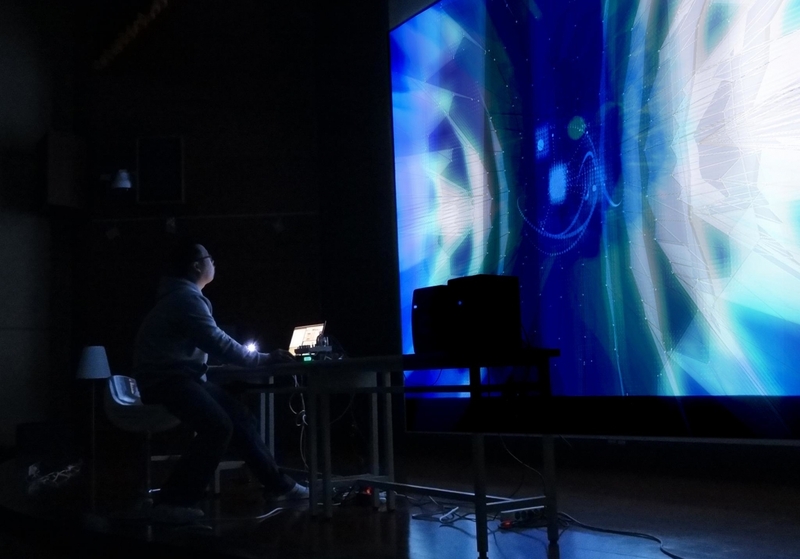 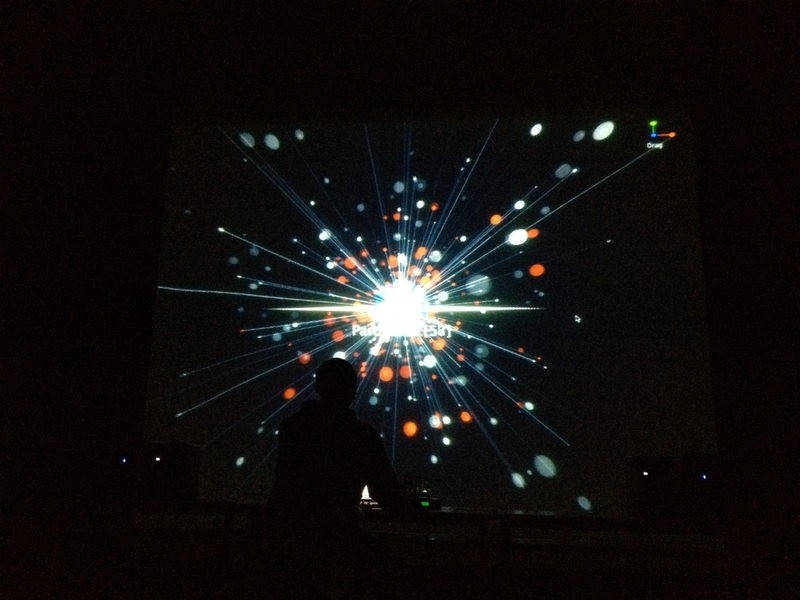 My favorite is that we choose to invit an audio visual artist for the closing, and it's really stunning.